I trapped this in Burry Port last night. I was inclined to think it's a Northern Drab as it's well marked and lacks the "wedges" of Lead-coloured Drab and the black outer wing marks of clouded. The outer crossline is relatively straight and well defined and the dark saddle is pronounced. The wing edge is straight. Any ideas? 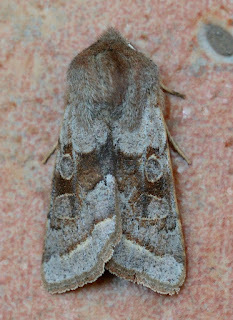 Yes, looks perfectly good to me, although I have only ever seen this species on 6 occasions in Glamorgan, with a max. catch of 4, so it's always been scarce away from its stronghold at Kenfig. It seems to have become incredibly scarce in the last 15 years, including Kenfig (last recorded there 2002), without any obvious explanation why? I see that Veronica caught one last year (I recall she showed me a photo to confirm), so there are still sites where it can be found - an excellent record Adam. Great stuff and now 100% confirmed by all, so well done Adam - a noteworthy record. The Veronica referred to by Barry lives more-or-less opposite you in NW Gower (above Whiteford). Thank you all. 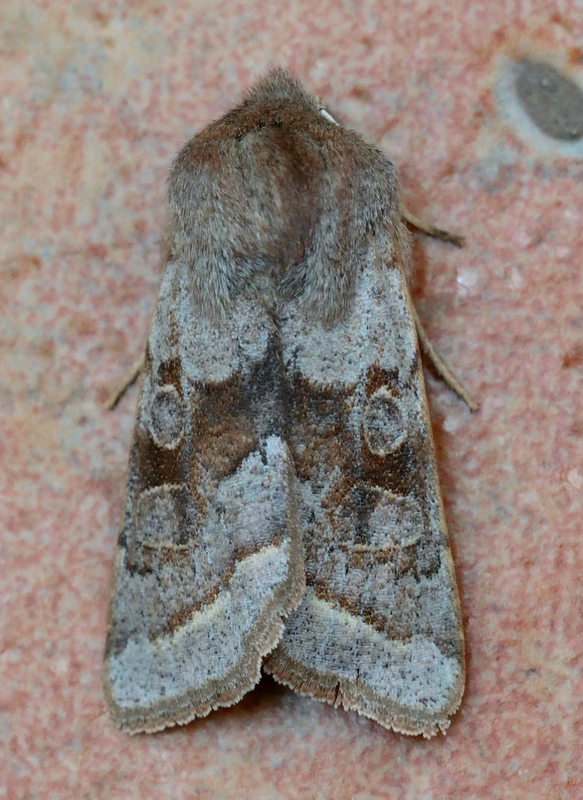 It would be nice to think this moth comes from our own dunes in Carmarthenshire!